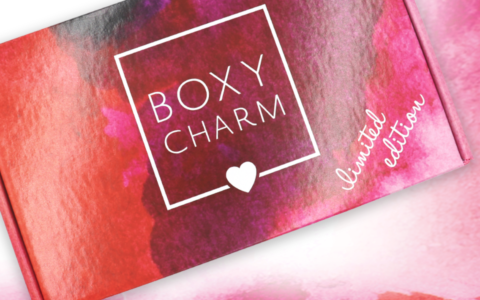 Check out the latest Hoppi Box Reviews on My Subscription Addiction! 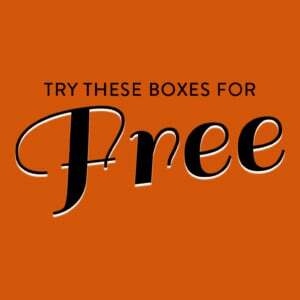 How do subscribers rate Hoppi Box? 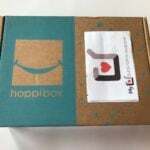 Do you subscribe to Hoppi Box? Add your rating now!